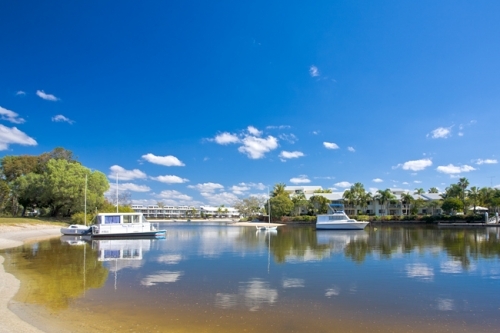 SUN LAGOON RESORT Enjoy your Noosa holiday at the Sun Lagoon Resort, absolute waterfront in Noosa Sound. 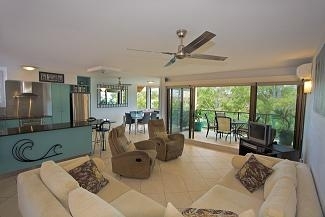 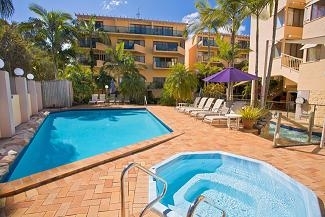 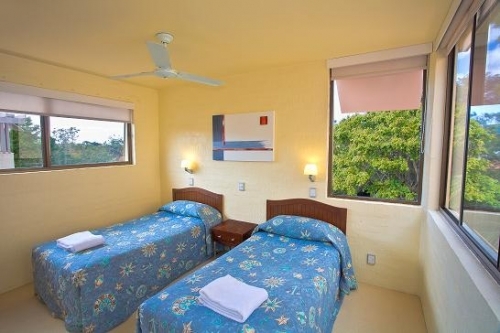 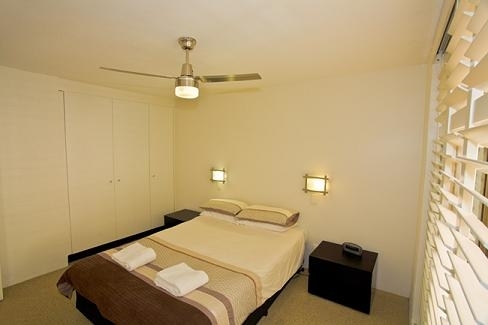 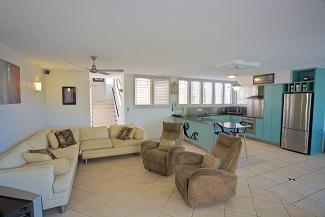 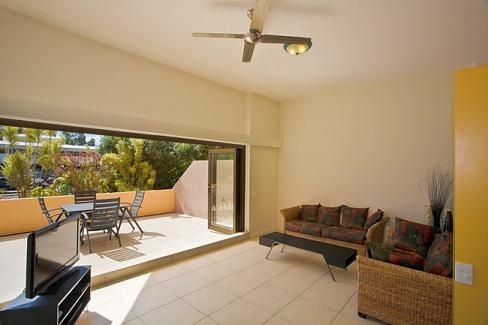 These luxuriously appointed apartments are perfect for both relaxing and fun packed holidays in Noosa Australia. 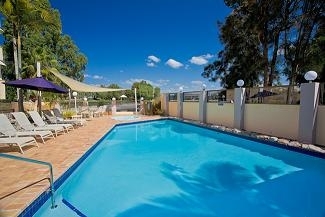 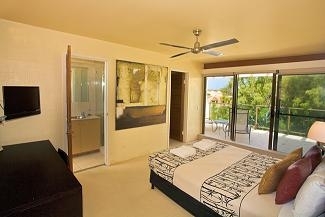 Offering 2 heated pools, a spa and sauna provide a perfect escape for the kids. 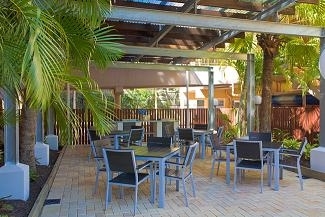 Enjoy a barbeque with friends at the barbeque area. 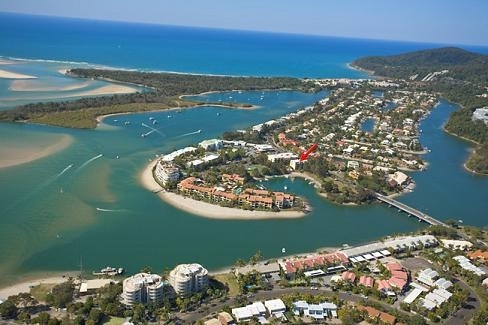 Private sandy beach, private jetty and a full size tennis court are just some more of this Noosa accommodations facilities. 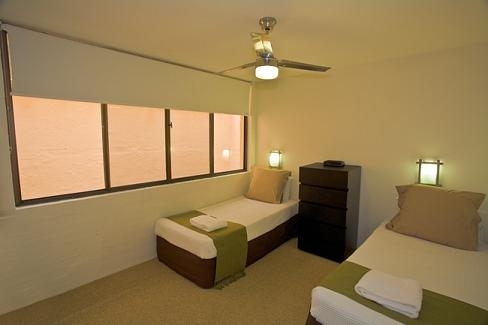 Three building resort with 2 buildings facing the north for that sunny warmth of winter & the 3rd facing the south for the cool breeze of summer.All apartments are split level with the 2 bedroom apartments on the ground and 1st floors with all our 3 bedroom apartments on the 2nd level(stairs to negotiate sorry no lifts).Full self contained kitchens & laundry with large living areas and balconies.Two pools the main heated to 27 degrees childrens pool,spa,sauna,pool shower and toilet,BBQ area,hire push bikes,kayaks,surf skies and tennis court.Private jetty for pick-up and delivery only.